Quality Plastic Reinforcement Spacers Made In Australia. 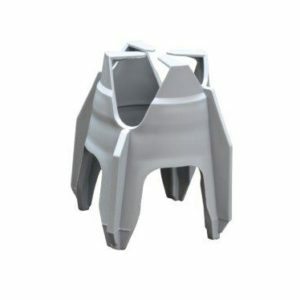 Plastic Reinforcement Chairs and Spacers are used in the construction industry. 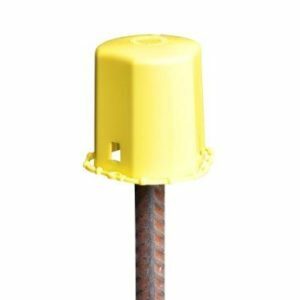 Plastic Spacers and Chairs for concreting, provide support for both reinforcing mesh and bar. Furthermore, the correct cover of concrete over the steel reinforcement is achieved. 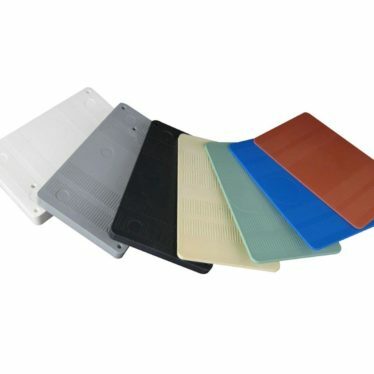 You will save time and money when you use our plastic spacers. 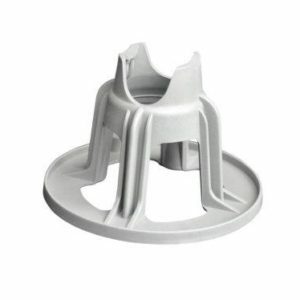 Combination bar chair reinforcement spacers specifically designed for ground floor slabs. Spacers for tilt-up walls, precast panels, as well as suspended slabs. Plastic Packing Shims to level Concrete Precast Panel, likewise Machinery, and Transportable Buildings. Bar Guards and Star Post Caps fit over the top exposed stakes and reo bar and therefore reduce the risk of injury.